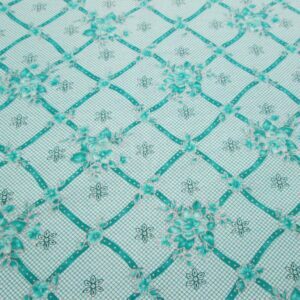 Tags: cotton, decorating, floral, green, Quilting, white. 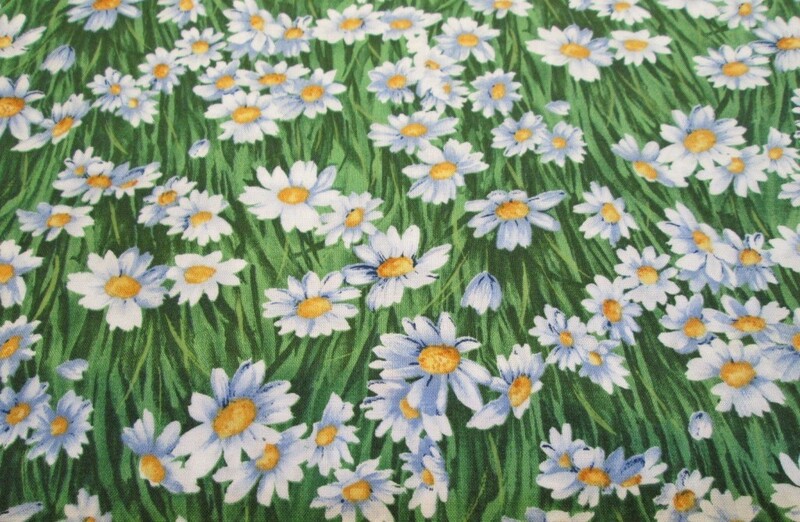 Northcott Quiltmaker’s Garden #664 Betty Jo Meador Daisies by Suzan Ellis. 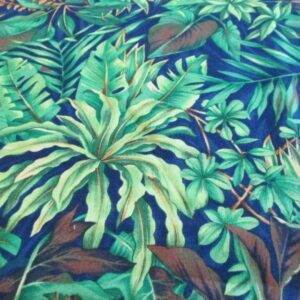 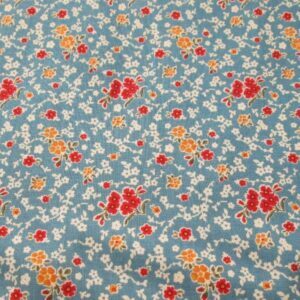 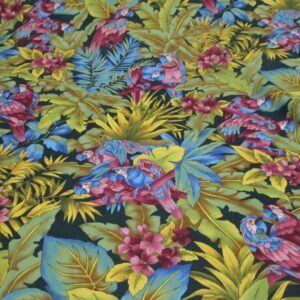 This is one piece measuring 2 yards.